Pamela has been a divorce lawyer since 2008. In 2011 she established Cominos Family Lawyers, a progressive and client-focused divorce practice. She is known as the “Healthy Family Lawyer”. In 2017, she founded Healthy Divorce, where she facilitates face to face and online programs to support, inspire and motivate individuals to rebuild their lives following a break-up or divorce. Pamela has an unshakeable belief that divorce is an opportunity to make our lives infinitely richer, happier and peaceful. Personally, Pamela has experienced divorce herself, when her marriage of 18 years ended in 2007. At that time, she was a full-time parent and homemaker, with three young children. The end of her marriage was one of the most traumatic and difficult times of her life. She was left with no job, three young children to care for and little support or prospects. It was Pamela’s ‘sink or swim’ attitude that helped her challenge and shift the perspective of divorce from one of ‘failure’ or being ‘wrong’ to creating opportunities for herself to grow, learn and create an authentic, happy and healthy life. 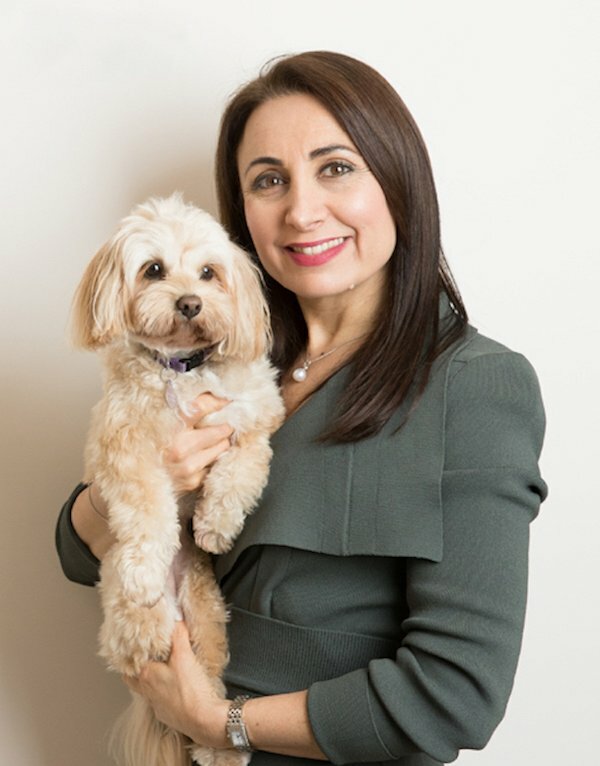 Today she is the proud mother of three well-adjusted young adult children, she is the Principal Lawyer at Cominos Family Lawyers and is passionate about fitness, health and well-being. She has happily re-married and knows how to create sustainable and healthy relationships. What Pamela has created is available to every single individual and it is in her Healthy Divorce Program that she shares her wisdoms and lessons with the participants. Once you learn and embrace the 7 Principles which form the foundations of the Healthy Divorce Program, you will discover a new, better and healthier way to navigate the emotional, social and financial complexities of any break-up. Pamela has created Healthy Divorce as a way of life or philosophy which teaches that the present experience of our life is only a reflection of our internal dialogue and thinking. She believes that we can consciously choose to create our reality without blame, guilt or fear. Pamela is an authentic, warm and engaging individual who shares her story and wisdoms so that others can be touched, moved and inspired to take action in their lives. We have all heard of the horror divorce stories, where rational people consumed with revenge and resentment and are unable to let go with peace and dignity. Before they know it, they have spent hundreds of thousands in legal bills, years on end in Court and even when their matters are finally over, they still continue to bicker with their ex-partners. These people are now financially and emotionally drained, and left wondering what’s next. A Healthy Divorce offers a new solution to the traditional approach of separation and divorce. By learning to rise above the conflict and not engage in long arguments with your ex- partner, you discover a better, healthier and saner way to handle your divorce. A Healthy Divorce teaches you that a divorce or separation is not the end of your life, in fact, it may be an opportunity for new beginnings in all areas of your life. Our Programs give you practical, time and cost-effective skills and knowledge to handle your divorce better and most importantly to help and support you to rebuild a meaningful, happy and healthy life.